Californian Chardonnay Captivating flavours of green apple and tropical fruit enhance an upfront floral bouquet in this full-bodied golden wine. 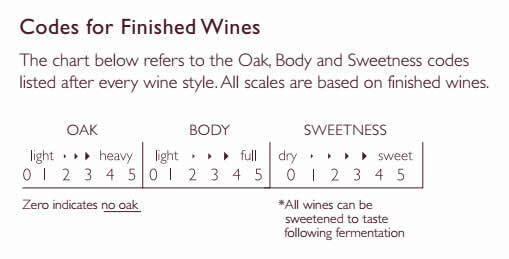 It will develop to reveal layers of ripe fruit and integrated oak. 3 4 0 Grand Cru Int.